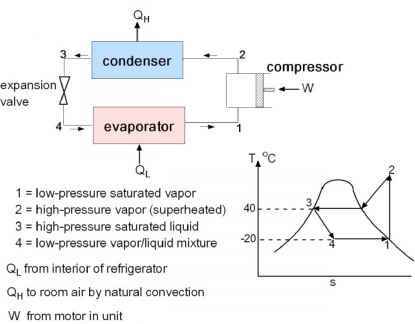 The partial molar property for species i depends on temperature and on the composition of the solution but the effect of total pressure is negligible. The composition dependence renders hi considerably more difficult to determine than the corresponding molar property of the pure species, hi. Equation (7.14) has a definite physical meaning: h represents the change in the enthalpy of a solution when a small quantity of species i is added while the amounts of all other components are held constant. Equation (7.13) can be "integrated" in a physical sense by simultaneously adding the pure components to a vessel at rates proportional to their concentrations in the solution (Fig. 7.4). This procedure maintains all concentrations constant during the process, and demonstrates that Eq (7.13) is consistent with Eq (7.12). If the dependence of hA with xA is determined experimentally, Eq (7.19) permits hB to be calculated. Independent measurement of hB is not needed. Partial molar properties cannot be measured directly; only the molar properties are accessible to experiment. However, as shown in Fig. 7.5, Eq (7.20) provides the basis for a graphical method for determination of hA and hBfrom the h vs xA curve.